Where golden beaches beckon and beautiful countryside awaits, you'll find a welcome as warm and sunny as the weather. For a truly memorable holiday under the sun, holidays to Skiathos, Greece have it all, for couples and families alike. 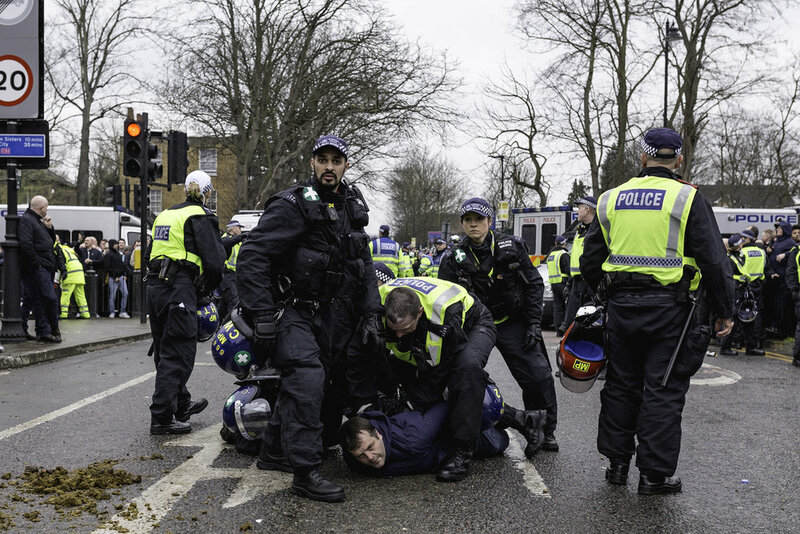 Tottenham and Millwall fans collided with police before the the quarter-final match outside White Heart Lane.. 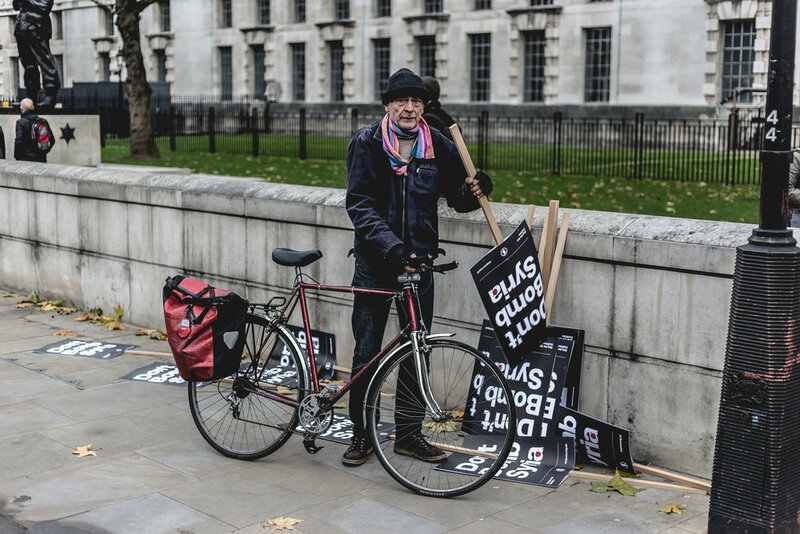 Protests across the UK was against President Trump’s crackdown on immigration from seven predominantly Muslim countries, and his suspension of the refugee campaign. The protests in London we joined by other demonstrations in other cities around the UK including Manchester, Cardiff, Glasgow and Edinburgh. 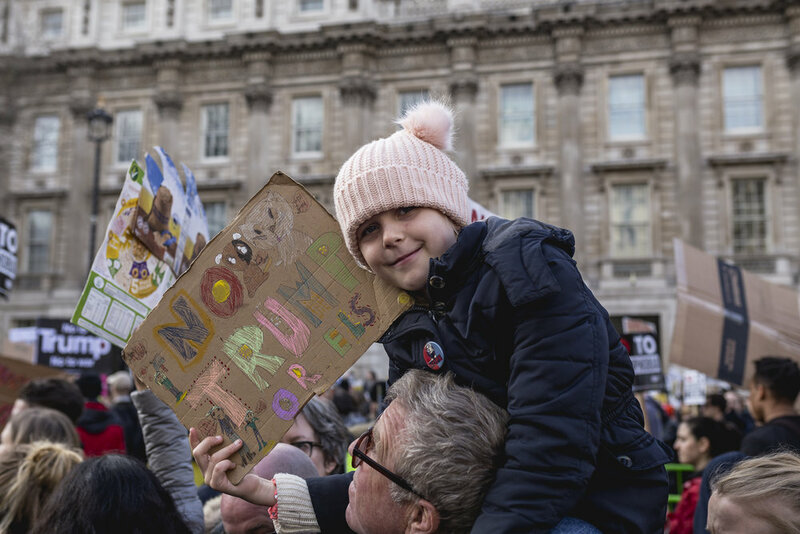 The UK protests were also fuelled by Prime Minister Theresa May’s lackustre response to Presidents Trump crackdown. Pride London is the biggest one-day event held in the city, and is one of the largest LGBT celebrations in the world. A protest calling on David Cameron to resign has brought more than 50,000 people onto the streets of London on the 16th April 2016. Thousands of people gathered in London's West End to watch the annual parade celebrating Chinese New Year. Families lined the route to welcome in the Year of the Monkey at the biggest Lunar New Year celebrations in Europe. Every day Maybeldner features a local London photographer on their site to shine a light on the incredible talent that graces the great city. I was luckily enough to be selected to be one of their featured London photographers for the month of January.